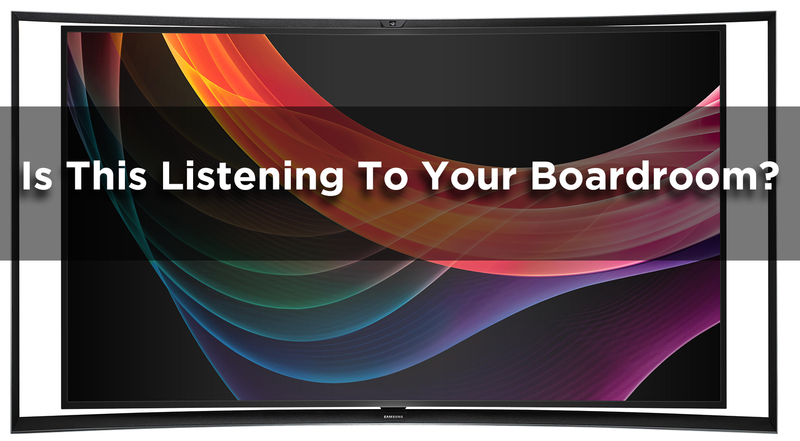 Is your TV listening in on your Board Room? This quote even made comparisons to George Orwell’s 1984: could these TVs lay bare in the utmost detail everything that you had done or said? Whether you have a smart television in your boardroom or bedroom, what does this mean to your corporation? What do it mean to personal privacy? My instant reaction is I need to stop randomly shouting out my SSN near mine. But really, is this something I have to be concerned about now? So I thought about it, what are the challenges corporations and consumers face with Samsung’s policy? 1) Is the challenge with voice translation that leaves the single device? – Why would we forgo all the benefit of a cloud. We might as well go back to 1984. 3) Is the challenge all companies are keeping their data without telling us for how long? – This data and understanding of human behavior is what has moved software and technology forward. The nature of cloud software is the benefit of machine learning, the scientific discipline that explores the construction and study of algorithms that can learn from data. This is the basis for all of the advances in our technology from search engines to predictive weather models. As these and other services continued to get better and more accurate, it continues to result in excitement, not complaints or concerns. Now of course as the Product Manager for OnBoard I have to make the parallel connection to our world. 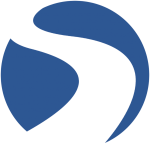 The benefit for a secure purpose built board portal, OnBoard, the data you upload is only accessible with an explicit permission grant to the users that you designate. Once in the cloud, your board materials and resources are only visible to the members you desire, and that data is encrypted in transits and at rest. In the end, you are confident that the information you provide to us is private to your organization and your members.